Strongman dates back to the 19th Century where persons performing incredible feats of strength were often donned with the name. Once strength sports began to organize into powerlifting and weightlifting, strongman became it's own sport specific category. 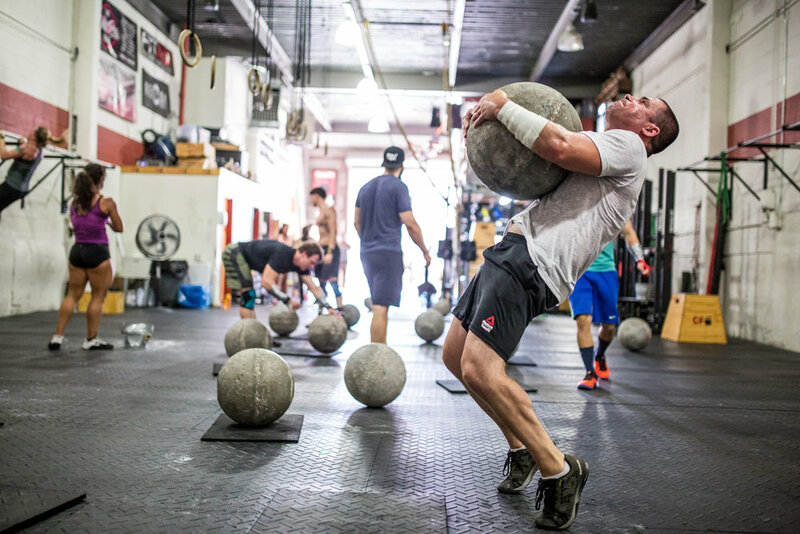 At City Strongman we use modern day equipment to replicate the most raw and classic strength movements to train both competitive athletes and the general population alike. Using apparatus intended to mimic natural movement more often than not increases results measurably. City Strongman mixes the classic events you would find in the sport of strongman and makes them available to everyone in a dynamic mix with more traditional strength training. All City Strongman classes are instructed by a qualified coach and are held in a small to medium size group setting. Athletes work together to improve their craft and fitness under the watchful eye and instruction a class instructor and coach. City Strongman's high intensity spin on the classic training for the sport of strongman, has yielded measurable results for the already competitive athlete and has made the novice athlete top of his or her class at most competitions. Many of the City Strongman Athletes compete at the National level. 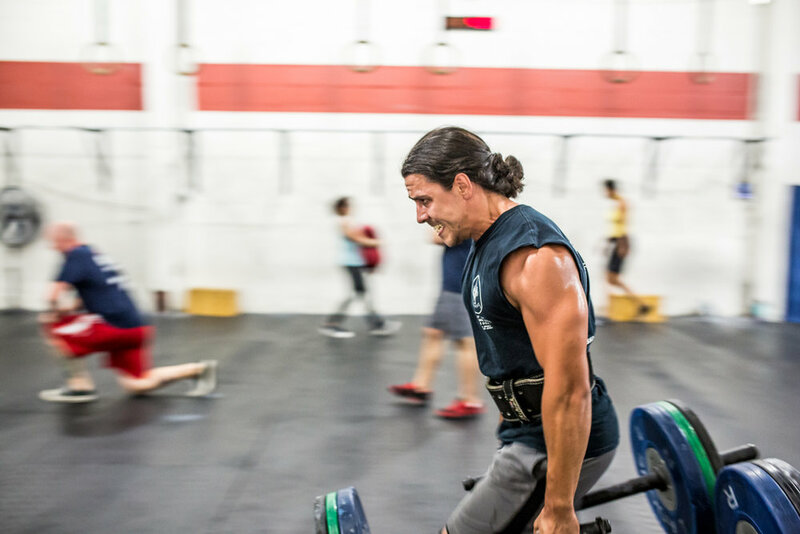 While City Strongman offers all the tools needed to become a competitive strongman athlete the majority of those taking class are simply looking to feel, perform, and look better and healthier. The strongman apparatus have a way of making working out fun and interesting. So "Put Down the Barbell" and get off that treadmill and come lift with us.